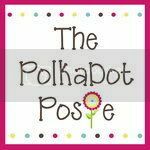 The Polka Dot Posie: Christmas is 100 Days Away! 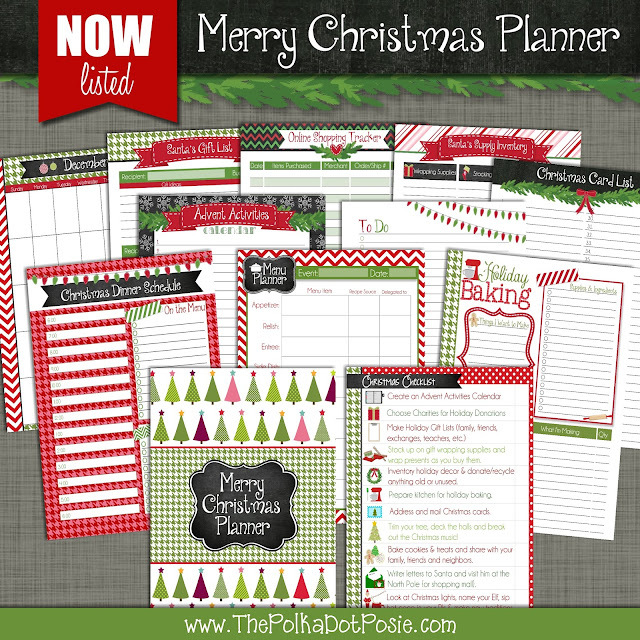 Download your Christmas Planner today! Christmas is 100 Days Away! 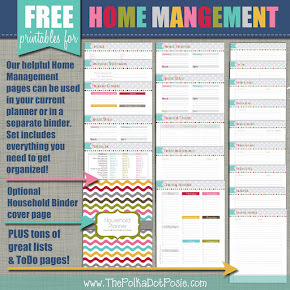 Download your Christmas Planner today! We've been in design-mode for the past month trying to get our 2016 planners listed for all of our fellow planner junkies (and they will be listed by next week!!). The whole time I was designing I kept thinking…2016 seems so far away! But then my Christmas Countdown clock chimed today and it said there are only 100 days left till Christmas!! This year has truly flown by. And since I anticipate the next 4 months to move just as quickly, I thought today was the perfect to share our fabulous Merry Christmas Planner!! Our 2 Year Planniversary GIVEAWAY!!!! Labor Day Weekend SALE & Giveaways!